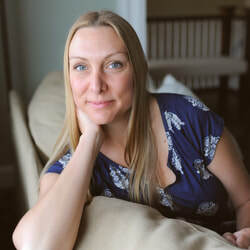 The Inspiration: Hello, I'm Leslie Mingo, the founder of Dylbug, a children's brand specializing in personalized products for little ones. Combining my love of cooking with my children and my graphic design talents I have created Dylbug Dress Up plates, food cutters, bowls + placemats. With these products my goal is to make healthy food fun for kids to eat. My most popular style is the Little Me - Dress Up. 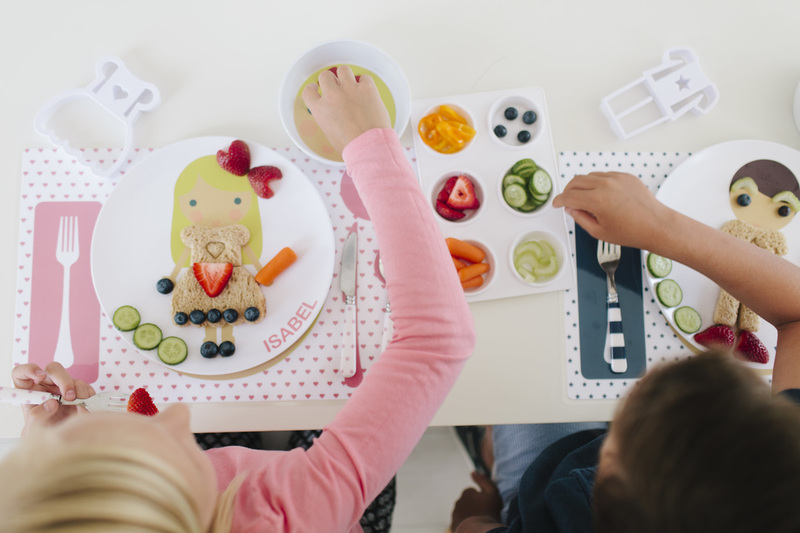 It's a personalized plate designed to look like your child, it comes ready to dress up with a clothing cutter, making their food fashionable. As a mother it has been very rewarding to create new food fashion for my little ones, I know it makes them happy and healthy. 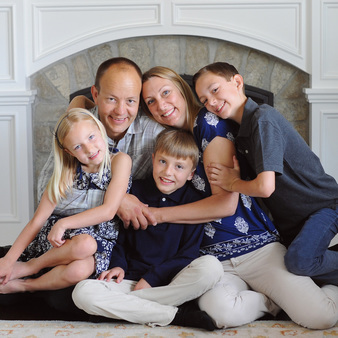 Dylbug Dress Up products are used and loved in our home and I have seen the joy it brings to other moms around the globe. The Products: All products are created with a lot of care and time with your little one in mind. What makes each item so unique is your little ones name on it. 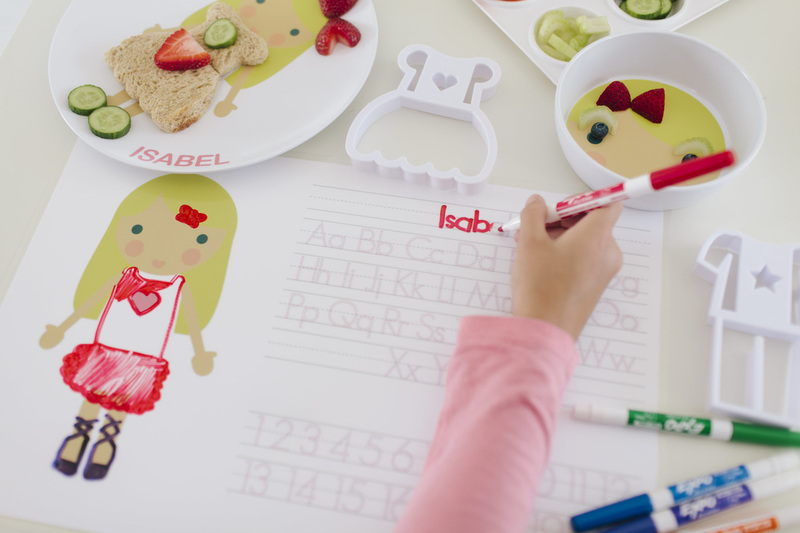 You choose the design that fits your child’s personality and have it put on a plate, bowl, placemat or notepad. Copyright 2018-2019: All product designs presented in this website are the property of Dylbug and may not be reproduced or copied in any way without the express written consent of Dylbug. All Dylbug products are protected under United States and international copyright law. Any unauthorized use is a violation of copyright law. ​ I would love to hear from you! If you have any questions regarding orders, returns, or customer service inquires, please email leslie@dylbug.com. 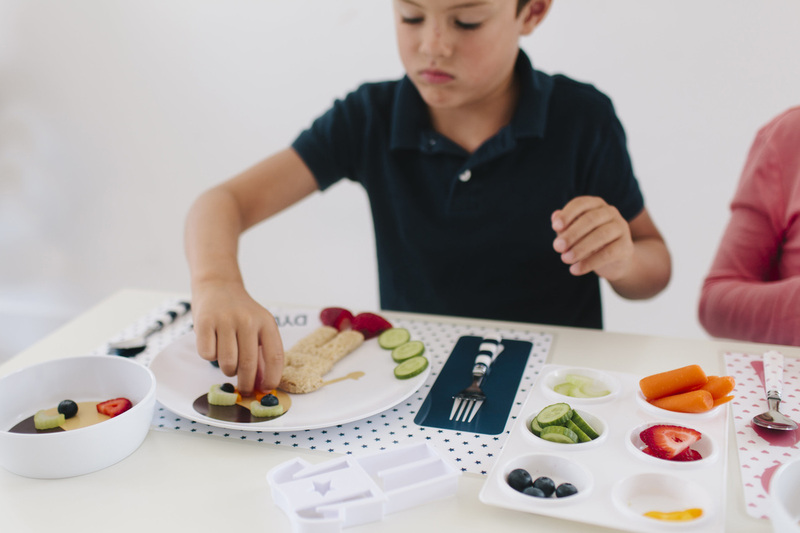 My plates with a miniature child or animal and matching clothing cutters have been a huge success in getting my little ones excited about eating healthy. Coming home from school for an afternoon snack, my children cannot be grumpy being greeted by a strawberry tutu or carrot pants on a miniature version of themselves. I love to watch their creativity at work, two banana buttons become earrings, an earring is eaten and the other becomes a nose. There is nothing better than hearing, “Mom, can I have more raspberries to make shoes?” With the clothing cutters my children can easily cut out a watermelon dress or a sandwich shirt and pants, perfectly sized for the their plate. My goal is to make healthy food fun for my kids and yours.